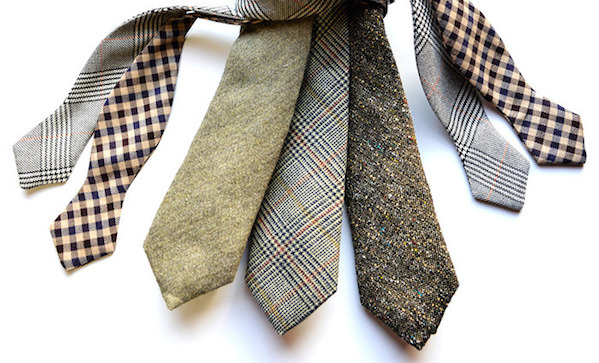 We’re always on the lookout for an awesome tie, and Metro Retro (live on Kickstarter) is a purveyor of awesome ties. Linen, cotton, silk, cashmere, wool—they do it all, and they’re made in America. In addition to ties, which come in a range of sizes from very narrow to very thick, they also do bowties, scarves, and pocket squares. A tie will set you back $70, but you can get some pretty good sets for more money.